After a little bit of tinkering around, I created a Firefox plugin for the MindMap Viewer. 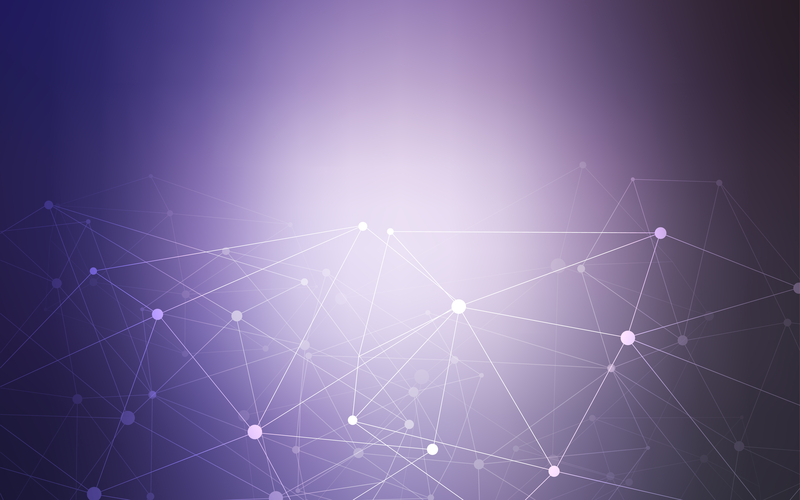 The plugin adds a right-click menu option. 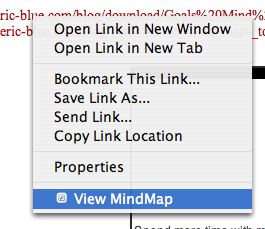 Whenever you right-click on a supported mindmap URL/link and select ‘View MindMap’, the mindmap viewer will be launched in a new window. I installed that plugin and tested it with Mindjet MindManager Pro7 mindmap. Thanks for your comment! You’re right, the viewer is having problems converting certain MindManager 7 maps. I’m going to spend some time this week debugging, and should have a fix shortly.